A new festival hits Mykonos island with a bang! Launched this summer, kicking off in June 2018, the first Mykonos Art Festival is the latest cultural happening that provides a fresh perspective to the otherwise known cosmopolitan island of endless partying, amazing beaches and jet set visitors. 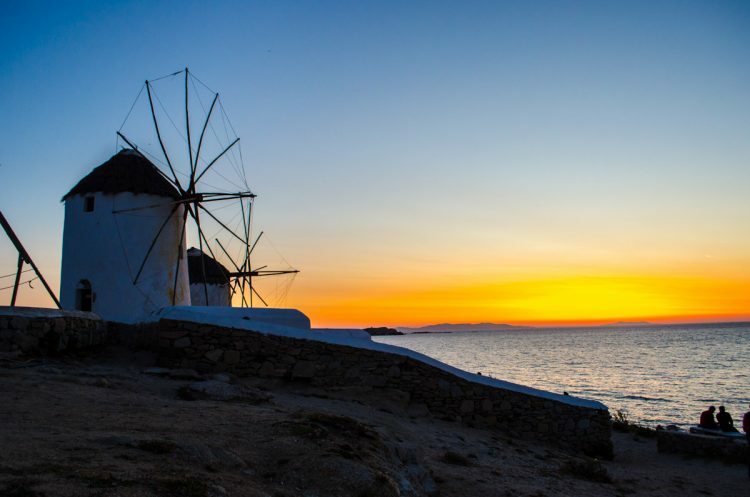 Mykonos Art Festival runs during the summer months, from June to September, taking advantage of the island’s high season, in order to give as many visitors as possible the chance to uncover a different side of Mykonos. 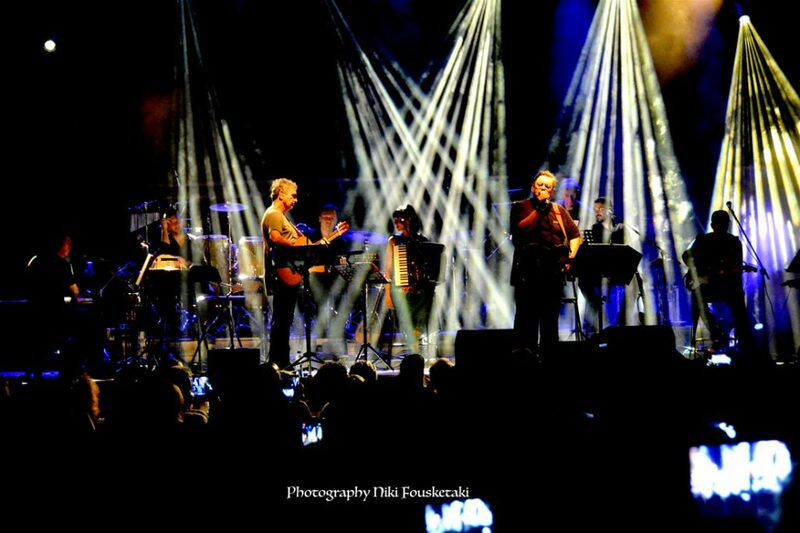 Promoting a wide artistic spectrum of expression, from music, theatre, film and the visual arts, Mykonos Art Festival features a broad collection of things to observe. These include concerts, art exhibitions and art installations, theatrical performances and film screenings, archaeological displays, gastronomic events and literary evenings among others too, thus covering a wide cultural scope. Throughout the summer, there are numerous events to follow and get involved in. 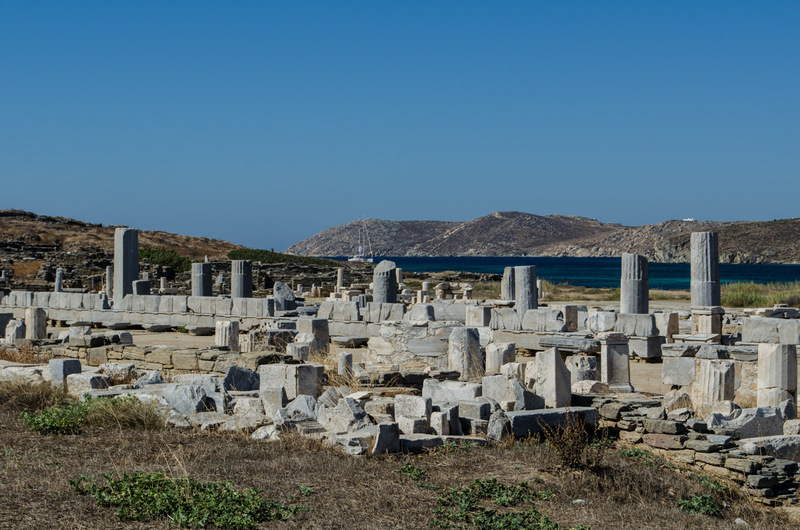 They give each visitor the opportunity to experience a range of contemporary art, to immerse into the cultural heritage of Delos island – a spiritually charged place since the ancient times, as well as getting acquainted with the endemic and unique culture of Mykonos, its customs and traditions and their progression through time. Not housed in one single venue, the events can take place anywhere across the following seven locations: Mykonos Elementary School, Athens School of Fine Arts – Mykonos Anne, Archaeological Museum of Delos, Municipal Art Gallery of Mykonos, Open-Air Cinema Cine Manto, the Armenistis Lighthouse and Ano Mera Square. Check the Mykonos Art Festival programme, for individual event details. The Mykonos Art Festival is a great initiative with a great positive impact. 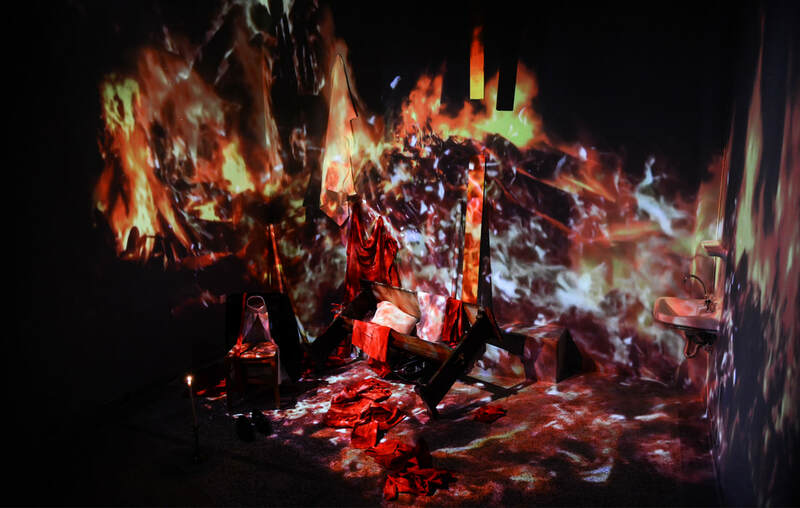 It showcases the finest of contemporary art, hosting exhibitions from well known and emerging artists, as well as fusing modern and ancient culture. 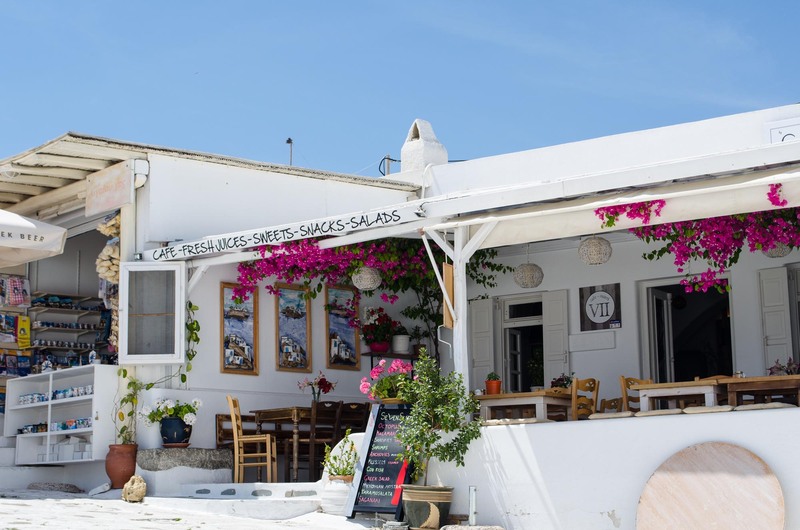 It connects both Greek and foreign visitors to the more timeless side of Mykonos, one that has developed throughout the ages and has left its permanent mark in the island’s heritage. Furthermore, the aspiration of Mykonos Art Festival is to put Mykonos on the cultural destination map and make the island a place of reference for a new, unpretentious avant-garde art scene. It also aims to become an annual event, gaining credibility in the international art festival circuit. Entrance to all Mykonos Art Festival events is free. The purpose is not to capitalise on art, but promote art for the sake of art. It is hosted by the Cultural Organization “G. Axiotis” of the Municipality of Mykonos, and it is in collaboration with various organisations and institutions pertaining to the arts and tourism. Namely, these are the Athens School of Fine Arts, the National Museum of Contemporary Art (EMST), the Ephorate of Antiquities of Cyclades, the Thessaloniki International Film Festival, the Athens & Epidaurus Festival as well as the Ministry of Tourism and the Greek National Tourism Organization. In addition, it brings about synergies between local organisations and associations for an unprecedented cultural cause that will pave the way for a new perception of Mykonos altogether, attracting people who are interested in cultural tourism as well as social aspect that engages most visitors in Mykonos. Have you visited the Mykonos Art Festival yet? What were your impressions? Let us know in the comments below!